PATH.FINDER EP is Notaker’s return to the extended play format following his mid-2018 mau5trap release, EREBUS I EP. We see Notaker progress from the darker glitchy arrangements on EREBUS I to immersive tones of both delight and wistfulness on PATH.FINDER. Writing for Respect My Region, Austin Howell stated that Notaker was “Doing his part in bringing a unique sound to the industry” on EREBUS I, further describing him as similar to other new beat artists such as Rezz and 1788-L. 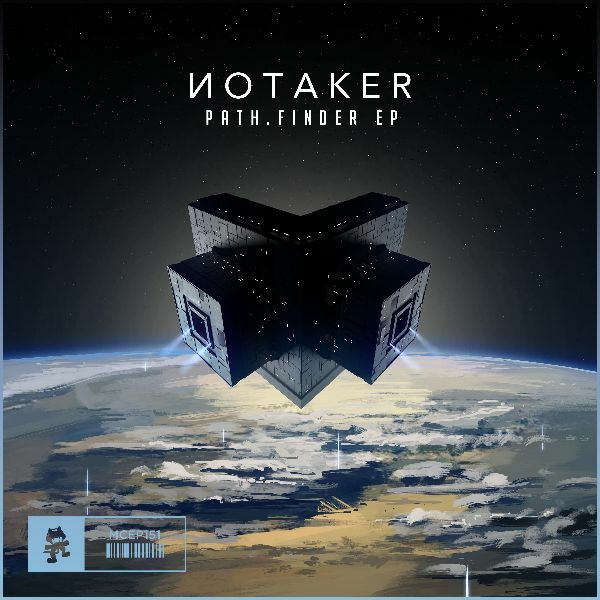 The exuberant sounds of PATH.FINDER are on track to garner stronger reactions than EREBUS I.Notaker is truly making a mark in the music industry with his invigorating synths and lush melodies. With support from heavyweight acts such as deadmau5, Seven Lions, Slushii, and Above & Beyond, Notaker is one of St. Louis’s biggest upcoming electronic acts.